Adding a modern addition and feel to your existing home interior is easy when adding a piece from our collection of home accessories and pictures. 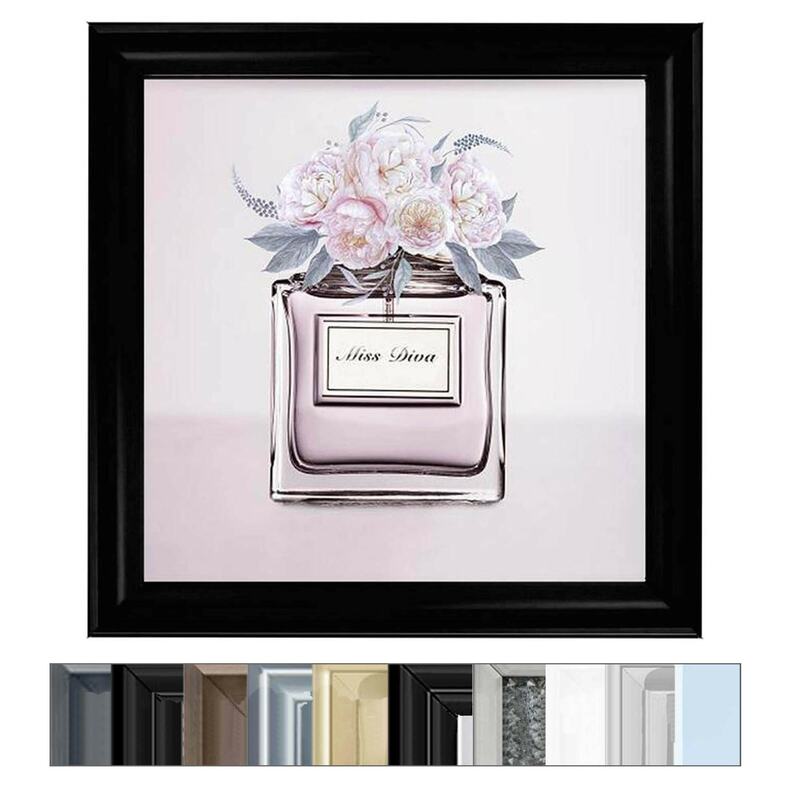 Introducing the newest addition to the range, this beautiful Inspired HS Glamour Framed Picture. With a detailed design and eleven different frames to choose from it will make an easy piece to fit into your existing home interior.